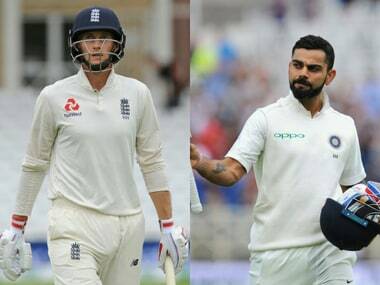 The scoreline would say otherwise but India vs England was a series to remember. 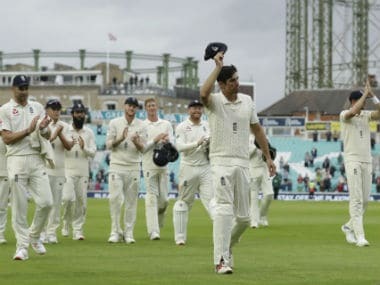 Those five Tests, 22 days, 62 sessions were intense, gripping, enthralling, emotional and intriguing. Anderson continues. Bowling pretty well. Inside edge on the penultimate ball of the over fetches four. 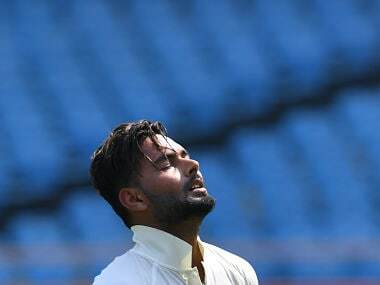 Jadeja takes a single to keep the strike. 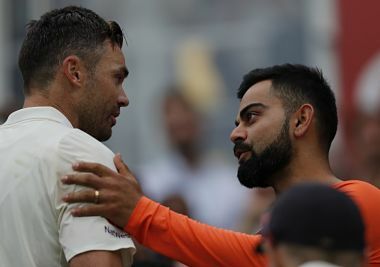 15 overs left in the day. 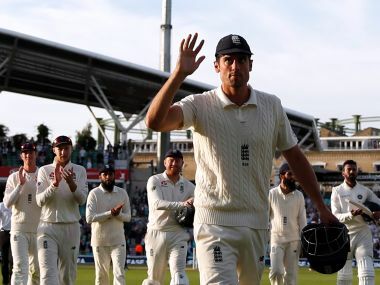 As Cook walks into the sunset, Barmy Army pays its tribute to the nice guy who ended up being England's highest run-scorer and century-maker in Tests. 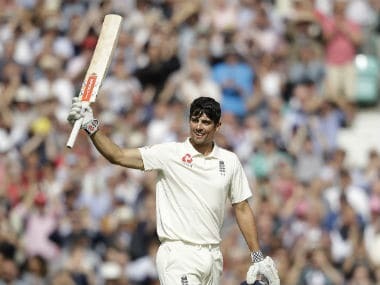 From being a cherubic eight-year-old with a voice as sweet as his timing, a diminutive schoolboy with impressive technique, a dutiful and highly respected leader, to a gritty Test colossus, Cook's life has always followed a rhythmic tune. 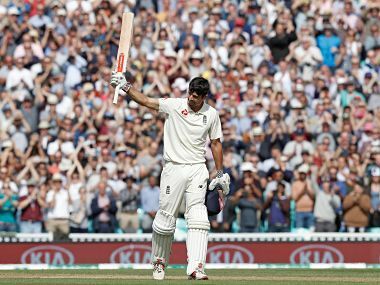 With 218 runs in his 161st match, Alastair Cook guaranteed he will retire with a Test average of 45. Here are some of the best Twitter reactions. 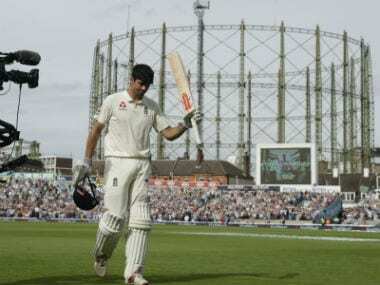 It is doubtful Alastair Cook would have batted so well had he not announced his retirement. 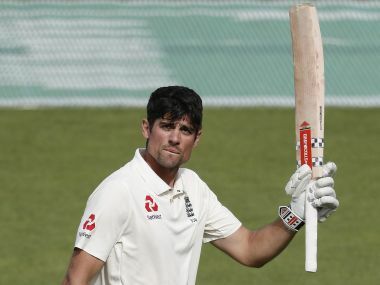 This version of Cook is exactly what England needs at the top of the order. But this version of Cook was unveiled only when he announced he was leaving the scene.